As a military spouse of 23 years, I am beyond grateful for our military and all the sacrifices its members and families make. Many businesses in Prattville along with my own (Jennifer Gracin Photography) are partnering with the Prattville Area Chamber of Commerce to celebrate Military Appreciation Week. If you haven't done your fall or holiday photos yet, now would be a great time to schedule a family photo session! Any retired, guard, or active duty military member who schedules a photoshoot during this week (Nov 5th - Nov 11th) will receive 50% of the session fee. 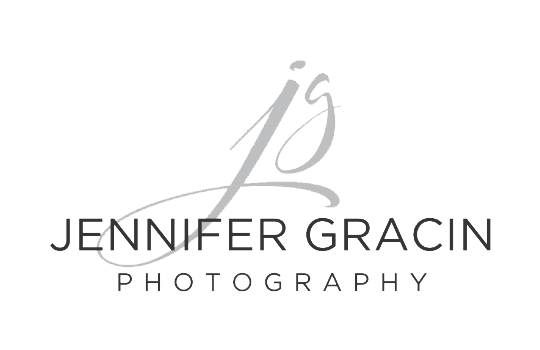 The session fee is normally $295 and includes a pre-photoshoot consultation, 1-2 hour photo shoot at a location of your choice, in-person reveal/ordering session and a $200 print credit. Even with the 50% off you will still receive a credit for prints or products valued at $200. Thank you to all the military members out there and their families- especially a HUGE thank you to all the military children who I believe make the greatest sacrifice.